Building the first transcontinental railroad was the largest engineering and technology undertaking of that time in U.S. history. In the sequel (coming December 2014) to my historical novel New Garden, the construction of the western leg of the transcontinental railroad serves as the primary backdrop for the story. As a preview of sorts, this article centers on “the Associates” of the Central Pacific Railroad Company, who built and financed the railroad that ran from Sacramento, California, to Promontory Summit, Utah. The eastern leg, built by the Union Pacific, ran from Omaha, Nebraska, to Promontory Summit, where the companies drove the ceremonial golden spike on May 10, 1869. So who were these “Associates,” and what in their backgrounds prepared them for this engineering achievement, even more important in that time than today’s Internet and social media? Known as the “Big Four,” the primary Associates were Sacramento grocers and hardware retailers: Collis Huntington, Mark Hopkins, Charley Crocker, and Leland Stanford. The fifth, Edwin B. Crocker (Charley’s brother) was a prominent California lawyer. Although Edwin received a civil engineering degree, he opted for the law, so there was no practicing engineer in the entire group. As was true of most Californians at the time, they had come west during the California Gold Rush. They had made their fortunes by supplying the miners, not by digging for gold themselves. Huntington hailed from Connecticut and all the others came from upstate New York. In addition to the engineering challenges at hand, many geographic barriers impeded the process. The Union Pacific’s initial flatland work over the Great Plains proved to be a piece of cake compared with obstacles the Central Pacific encountered – who almost immediately had to tunnel through the Sierra Nevada granite before reaching the easy work east of the mountains. And it wasn’t as if they had to drill only one tunnel; they had to drill fifteen. 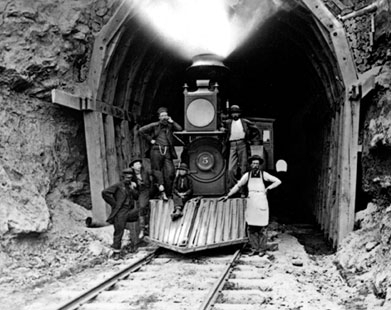 The longest, Summit Tunnel, required drilling through 1,750 feet of granite at an elevation of seven thousand feet. The Central Pacific also had to deal with Sierra Nevada winters, often lasting from October to June, when snow fell in feet, not inches. The federal government subsidized the work based on miles of track laid. Although the government provided a higher rate for mountain work than for the easier prairie work, it did not come close to compensating for the greater difficulty of the task. While the railroad ultimately made the Associates incredibly wealthy, it just as easily could have driven all of them into poverty. It ruined Edwin Crocker’s health. He suffered two strokes before leaving the railroad business behind in August, 1869, for a two-year vacation in Europe. The Associates operated from the Stanford Building’s second-floor offices (known as “Stanford Hall”) at 56-58 K Street, next door to Huntington & Hopkins Hardware, in Sacramento. Charley Crocker worked on the line with one-eyed James Strobridge, driving the thousands of Chinese and Irish workers who graded the roadbeds. The duo also built the bridges, cut through the granite, and laid the track. Huntington went east, where he twisted arms in Washington and bought the iron and rolling stock that was shipped around the southern tip of South America. Treasurer Mark Hopkins watched prices like a hawk. E.B. 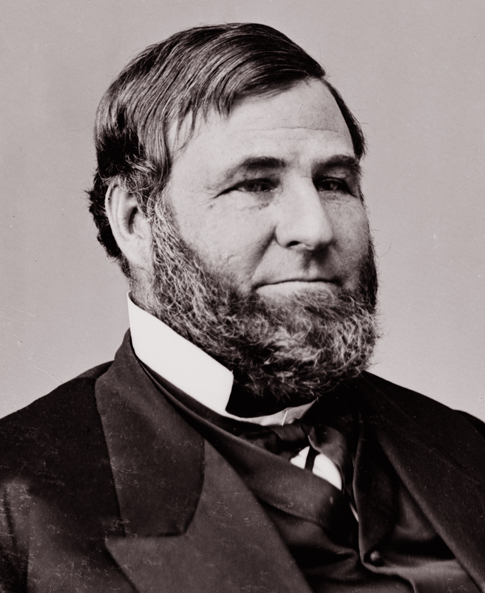 Crocker did the legal maneuvering in California, while Leland Stanford handled local politics and negotiated with Brigham Young in Utah. Once the Central Pacific crossed the Sierra Nevada, the workers laid track at a rate of one to two miles per day. Near the end, Charley Crocker wanted to demonstrate how much track his Chinese workers could lay when really pushed. On April 28, 1869, they laid ten miles of track. I notice by the papers that there was ten miles of track laid in one day on the Central Pacific, which was really a great feat, the more particularly when we consider that it was done after the necessity for its being done had passed. That was Huntington, about whom I will say much more in another article. Bain, David, Empire Express (Penguin Group 1999). Lavender, David, The Great Persuader, (Doubleday 1969). Central Pacific Railroad Photographic History Museum, cprr.org/Museum/Tunnels.html. Regardless of your political affiliation, you certainly remember the Presidential election of 2000, when George W. Bush ultimately prevailed over Al Gore. By a 5-4 decision, the United States Supreme Court ultimately validated the election results certified by a Florida Republican official. Flash back to the Presidential election of 1876. Inauguration day was set for Sunday, March 4, 1877, giving government leaders four months between November and March to resolve the election results of a hotly contested election. Three former Confederate states were in play: South Carolina, Louisiana, and Florida. 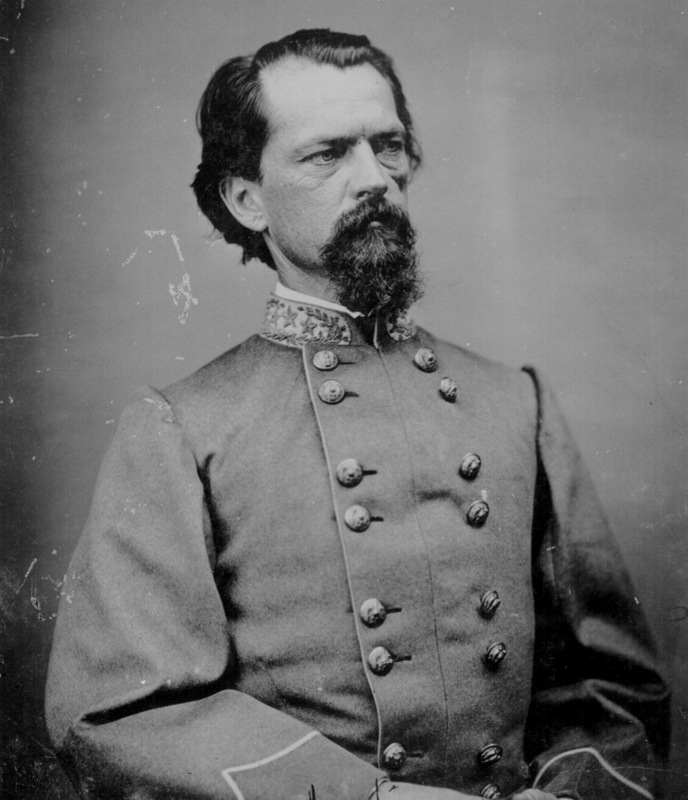 Federal troops played a significant role in the South in the years after the Civil War (Reconstruction). The troops protected African Americans from white persecution and guaranteed that Republican officials ran the state governments. White Southerners strongly resented the presence of federal troops within their borders. In the months leading up to election day, organized groups of whites intimidated African Americans, working diligently and violently to suppress black turnout at the polls. 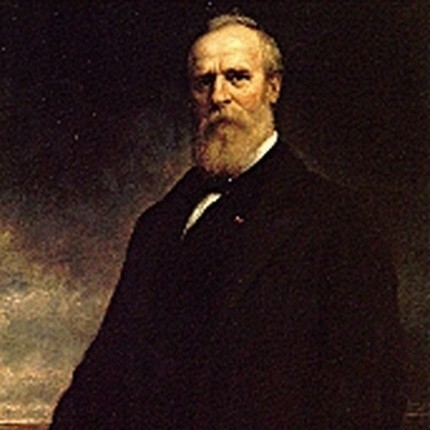 Republican officials in South Carolina, Louisiana, and Florida certified the results, in each case tossing out enough votes for the Democratic candidate, Samuel Tilden, to give the state’s electoral votes to the Republican candidate, Rutherford B. Hayes. But the game was not over. On the first Wednesday in December, the Democratic electors met separately from the Republican electors in each of the three states and cast their votes for Tilden. It appeared the country might be at the brink of another civil war. The Democrats controlled the House of Representatives and the Republicans controlled the Senate. Ultimately, the politicians agreed to appoint an advisory commission consisting of five members from the Senate (3 Republicans and 2 Democrats), five from the House (3 Democrats and 2 Republicans), and five from the Supreme Court, who were to be selected by agreement of the 10 members from Congress. Two of the justices were Democrats and two were Republicans. Everyone expected the commission to select independent David Davis as the final member. Everyone was wrong. In those days, each state legislature selected its United States Senator. The Illinois state legislature, deadlocked over its choice, chose Justice Davis as its compromise choice. Davis agreed to take the Senate seat and resigned from the Supreme Court. All of the remaining justices from whom the commission could choose its final member were Republicans. Thus, the commission, with a one-vote Republican majority in the Supreme Court, recommended that Congress accept the election results certified by the Republican election officials in the three contested states. But all was not over. Many Democrats believed they had been robbed of the White House. In an unwritten agreement between the Hayes men and Southern moderates intended to calm the nation, the Hayes men agreed to withdraw federal troops from the South, provide no further support for the carpetbaggers in Louisiana and South Carolina, and allow the Democrats to resume control of the state governments. 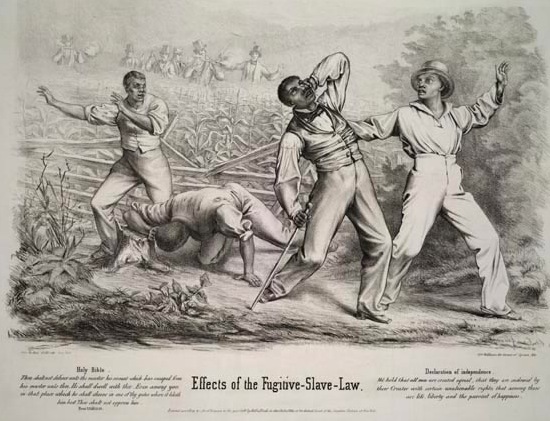 Generations of African Americans paid dearly for the compromise. 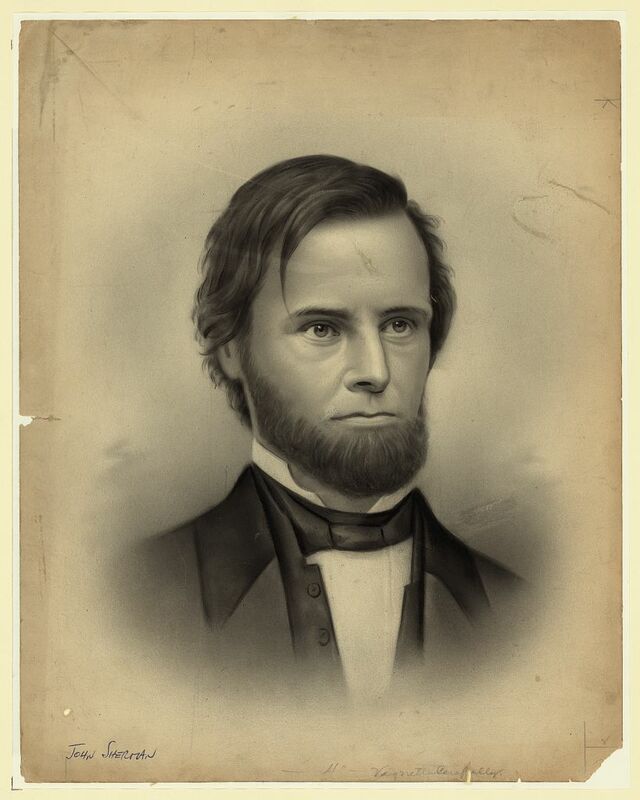 In the height of irony, the Hayes men included Senator John Sherman of Ohio, whose brother had made Georgia howl, and Senator John Gordon of Georgia, who had served as a general in the Confederate army.